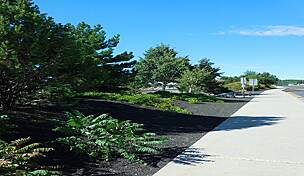 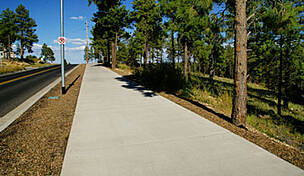 The San Francisco Trail parallels San Francisco Street on the east side of Northern Arizona University campus, running between Franklin Avenue and Pine Knoll Drive. 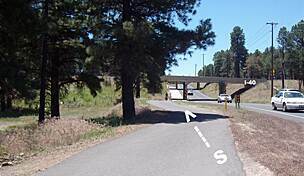 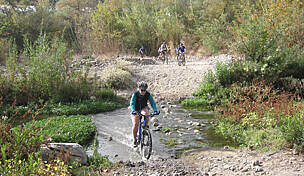 It intersects the Sinclair Wash Trail at E. McConnell Drive and San Francisco Street. 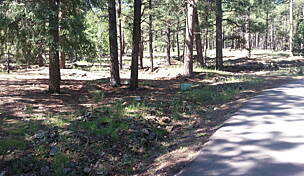 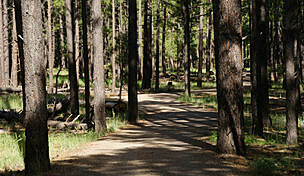 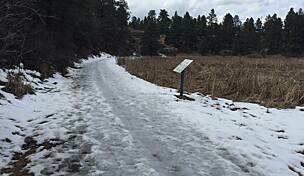 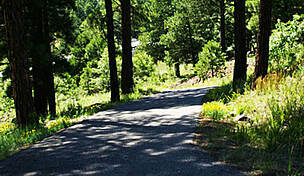 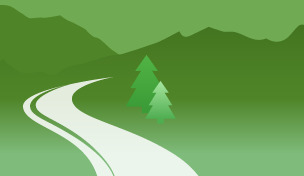 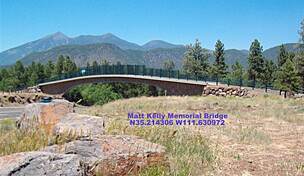 Access the trail from NAU campus. 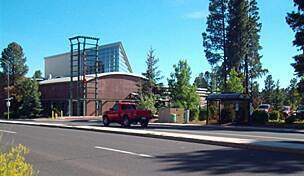 For parking information, contact parking services at NAU.